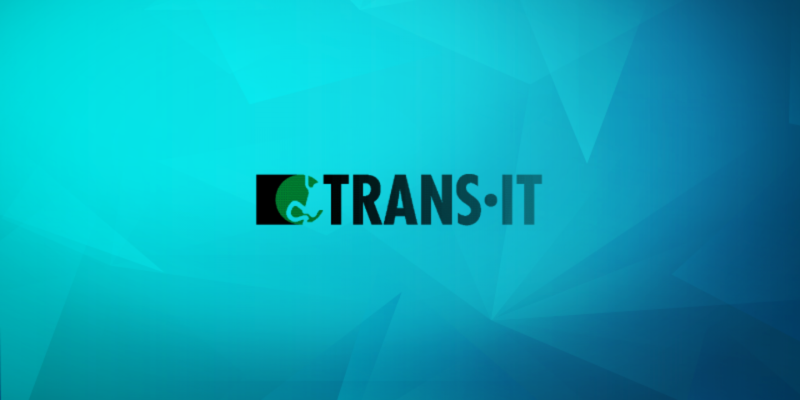 In January 2017 Trans.IT launched the Central Data warehouse for Gastroenterologist departments for multiple hospitals. Within each hospital all exams are recorded in a reporting database. Once per day a specific dataset is (anonymously) send from this reporting system to the Trans.IT central data warehouse. Each Gastroenterologist is able to use this central Data warehouse using a business intelligence tool to manage the department and analyze the data.